There are a lot of variables to consider when purchasing a high-rise condo. 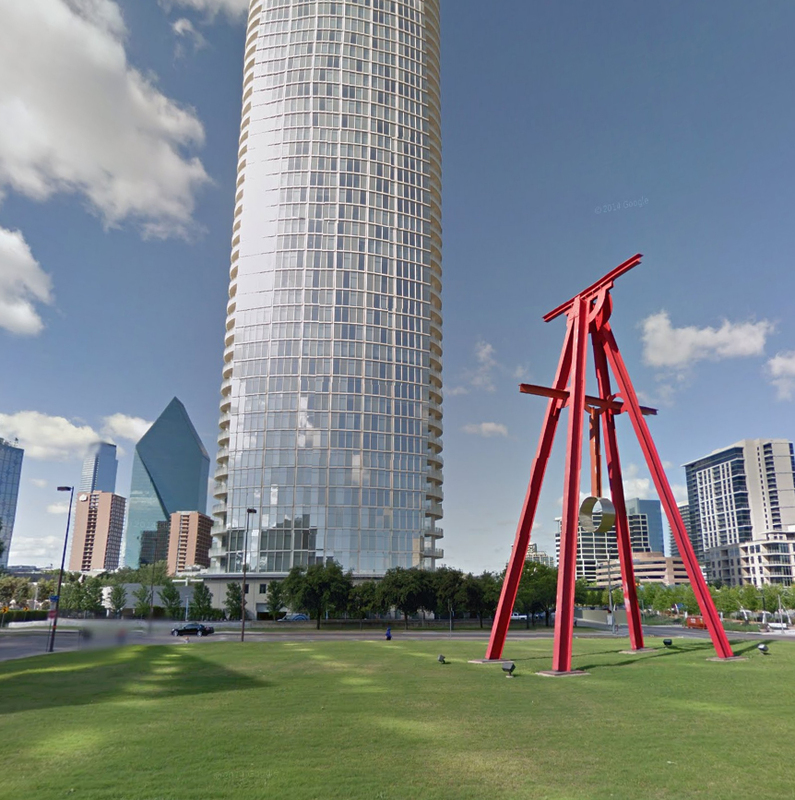 I’m creating a bit of a buyer’s guide to help you compare and contrast the various buildings in Dallas. Parts One and Two covered those high-rises where all utilities are included with their monthly HOA dues … and the waaay north Bonaventure and Grand Treviso — in Irving for gosh sakes — Irving. 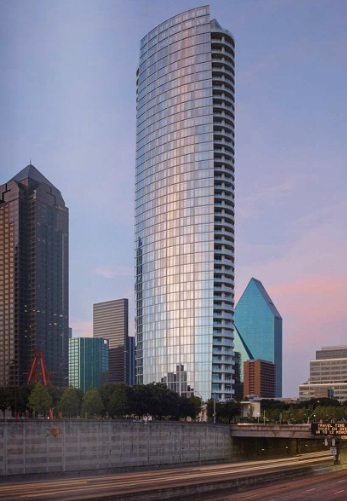 The following two columns will cover Dallas’ most expensive buildings. These buildings are the household names of unaffordable, aspirational living that a mountain of winning scratch-off tickets wouldn’t get you into. Throughout this series, I’m pointing out things about high-rises that most haven’t considered. 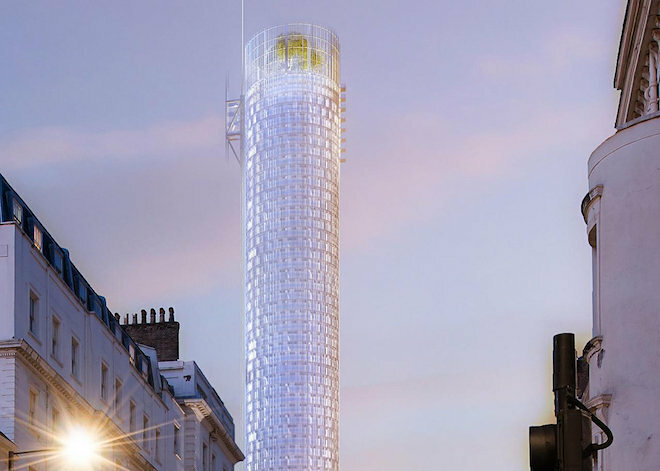 Word just in that the ink is dry on yet another contract pushing Museum Tower’s sales up over the 60% point, as I predicted it would soon be back in May, when we did our PartyLine show there. 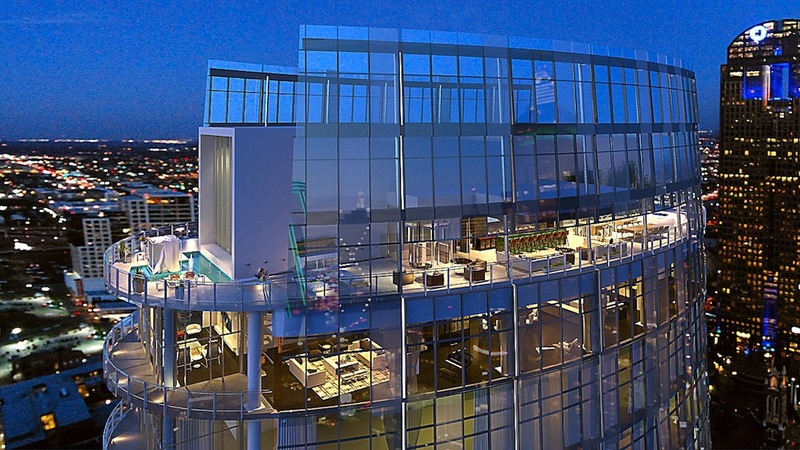 “With homes closed and in escrow, Museum Tower is over 60% sold on both sale-able square foot basis and unit basis,” says Steve Sandborg, Managing Director, Sales & Operations. Meanwhile, the Dow is coming back up as we realize that Brexit isn’t going to be so painful, not to us at least. Shall we take a wager on when MT hits 70% in sales? I’m gonna say around September 30…. Museum Tower Party Line Real Estate at the Penthouse! 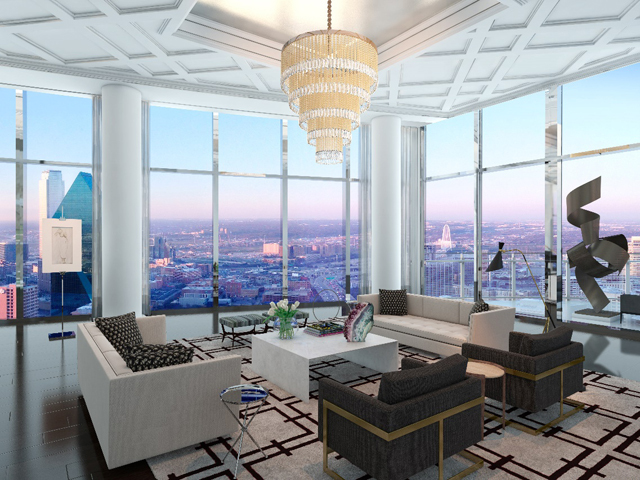 As we told you a few weeks ago, Museum Tower has now sold more than HALF of the luxury high end condo units available, and by the time you read this the number could be 55 percent or even 60. The sales team has pushed, but most buyers are just in love with the building so much that they want even bigger homes, or they want friends to buy next door. 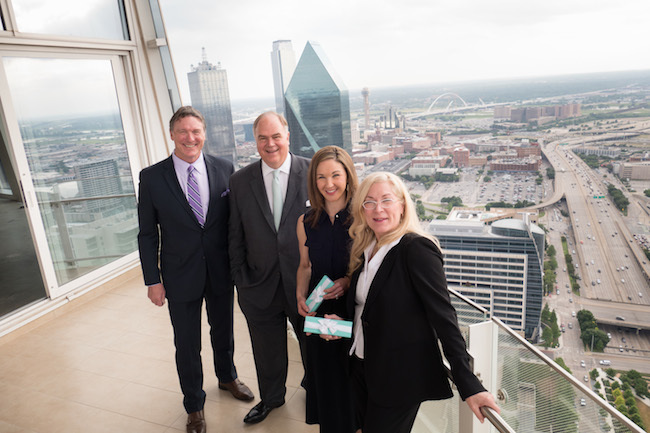 Buyers have included VIPs to multiple home owners to sprinkling of Millennials who think Museum Tower is the best possible place to live not just in Dallas, but anywhere. 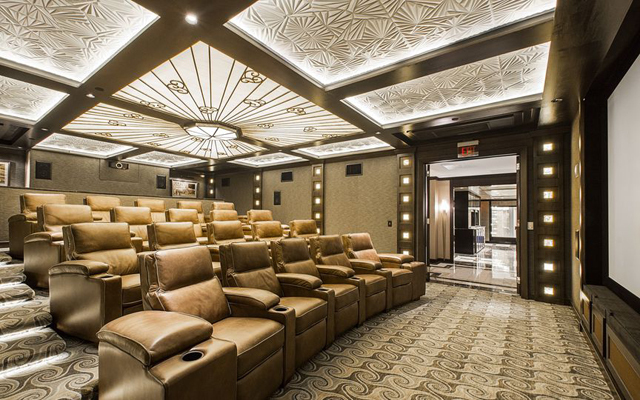 And of course, the 10,000-square-foot penthouse is available on the tip top floor marketed for about $21 million. Pricey, yes, but you have a raw shell to do whatever you want in, including rooftop space for a patio, pool, even a heli-pad. The possibilities are endless. As Curbed points out, 2015 was a very good year for starchitect Renzo Piano, what with the opening of the Whitney Museum and his inclusion in the final round of firms submitting for the Obama Presidential Library. Piano is, of course, the architect of our own Nasher Sculpture Center, which claims neighbor Museum Tower is threatening artworks in the galleries, burning the plants in the center’s garden and blinding visitors with its glare. For years both parties have been trying to find a solution, but that all stopped last August. Piano has said it would be “impossible” for the museum building to make adjustments to offset the glare. After a few negative headlines, including a potential FBI inquiry and some trepidation about some serious losses, the Dallas Police and Fire Pension System has created a new position to oversee the $3.1 billion portfolio that funds the retirement income of our city’s first responders. The pension system has brought in Texas Tech University System assistant chancellor James A. Perry as the Chief Investment Officer. Perry has more than 20 years of investment management experience, according to the pension board. 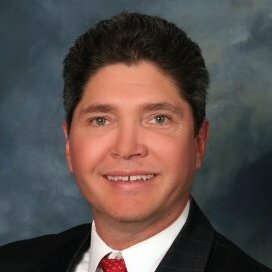 He’s overseen public assets in California and in Texas. Perry is scheduled to start Sept. 1. He’ll report to the pension system’s executive director, Kelly Gottschalk. Well, that didn’t take long. We know downtown dirt is getting pricier by the minute. So the news last week that the Dallas Symphony Foundation is selling a side-lot on Pearl and Woodall Rodgers to Lincoln Property for $7.2 million wasn’t too surprising. The smidge-over-half-acre lot had been a grassy area for about 20 years, at times punctuated by sculpture. Lincoln Property plans to erect a 23-story tower on the site with 250,000 square feet of office space and ground floor restaurants.